DERMARCHÉ LABS posted a quote on Instagram that read, "Be good to your skin. You'll wear it every day for the rest of your life" - inspiring us to rethink our beauty regime and how much care we take of delicate areas. 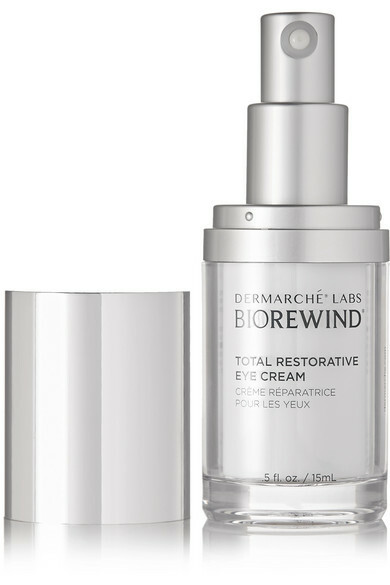 This 'Biorewind®' eye cream is developed by pioneering dermatologists to diminish the appearance of lines using 12 multi-tasking antioxidants, strengthening Peptides and Amino Acids. 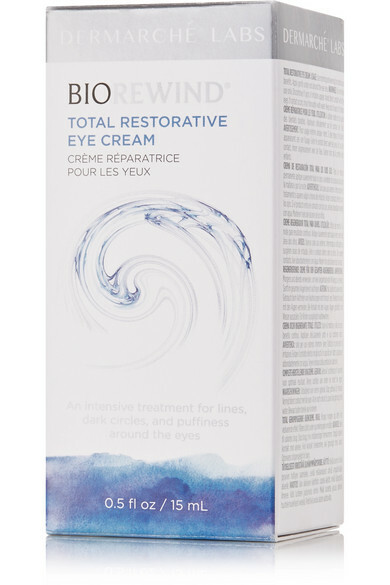 It's also enriched with Caffeine, Soy and Rice Extracts to reduce dark circles and puffiness.